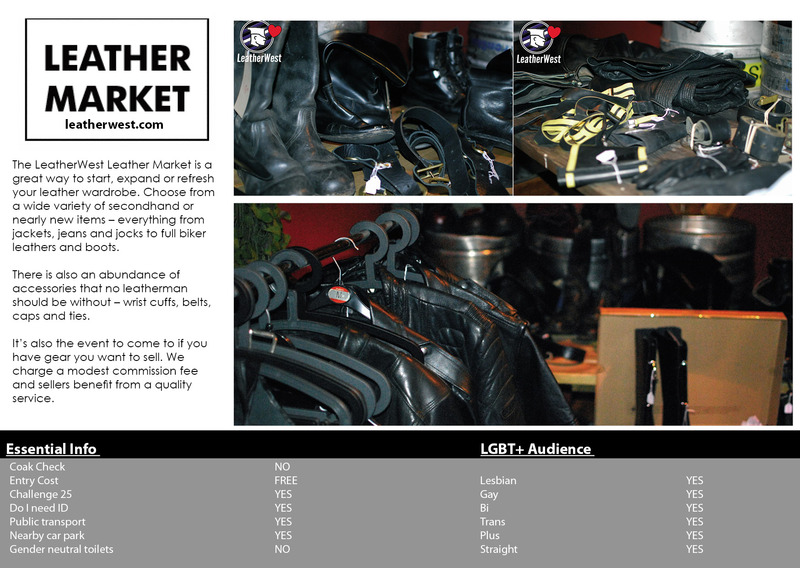 The LeatherWest Leather Market is a great way to start, expand or refresh your leather wardrobe. Choose from a wide variety of secondhand or nearly new items – everything from jackets, jeans and jocks to full biker leathers and boots. There is also an abundance of accessories that no leatherman should be without – wrist cuffs, belts, caps and ties. It’s also the event to come to if you have gear you want to sell. 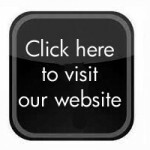 We charge a modest commission fee and sellers benefit from a quality service.